Dr. J. Joseph Hedstrom and our friendly team are committed to offering greater Manchester state-of-the-art dental care that exceeds expectations. Dr. Hedstrom and his Bedford, NH dental team are passionate about seeing patients smile. For more than two decades, we have offered residents of Bedford and surrounding communities friendly, high-quality dentistry, and we look forward to providing the same superior level of care for years to come. Each year, Dr. Hedstrom and our caring team dedicate countless hours to continuing education and training that allows us to stay at the cutting edge of dental care. “Going to the dentist is one of those things people dislike doing - like renewing your driver's license. I've got to say, Dr. Joe made me think differently. I've come to really enjoy coming here because everyone is so nice and accommodating!" “What can I say that already hasn't been said about this man and his phenomenal staff? When you come here, it is like you are part of their family. 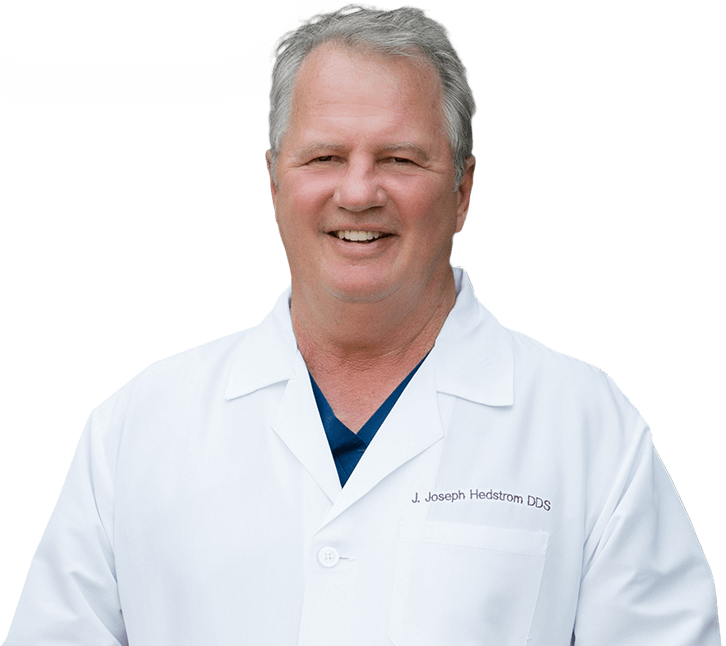 Dr. Hedstrom and all the ladies are so nice, and they really care about you." “Dr. Hedstrom is an excellent dentist. He's taken care of me and my family for over 15 years and always does a great job. Over the years I've gotten a lot of work done with him, and it's held up. Quality team, quality work and quality atmosphere." Your smile lights up the room no matter what it looks like, but a happy, confident smile eludes many patients with dental flaws. If you hesitate before you smile or cover your mouth when you speak, it’s time to take action. At Bedford Cosmetic & Restorative Dentistry, we offer a number of conservative, painless cosmetic treatments to enhance your smile. Don’t ever hesitate to share your laughter. Let our skilled, knowledgeable team help you fall in love with your teeth. Our team never wants patients to avoid necessary dental care due to inability to afford the out-of-pocket cost of treatment. We’re happy to help patients maximize insurance benefits and receive financing when necessary. Patients missing a single tooth may never notice the changes and damage to their bite, but even one lost tooth significantly affects oral health. Traditional tooth replacement options restore only the visible portions of patients’ teeth, but dental implant-supported tooth restorations allow us to fully renew damaged smiles by replacing a single tooth or a full arch of teeth from the roots up. Schedule a dental implant consultation to find out how implant-supported tooth replacements can transform your smile.